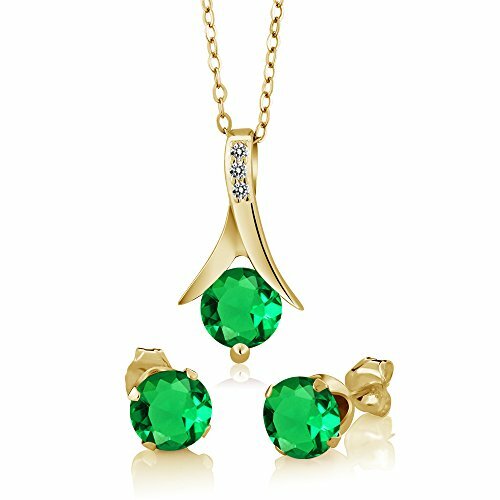 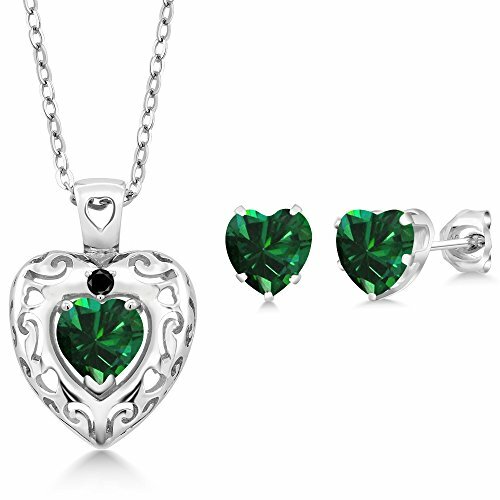 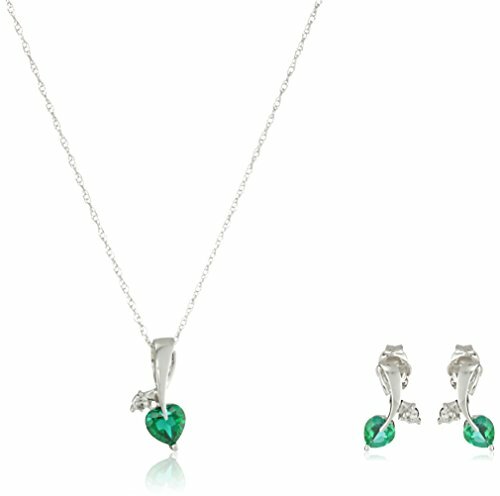 10k White Gold Created Emerald and Diamond Accent Leaf Heart Pendant Necklace and Earrings Jewelry Set, 18"
White Gold Classic Sidestone Pave Set Diamond Engagement Ring with a 1 Carat Emerald Cut J Color VS1 Clarity Center Stone. 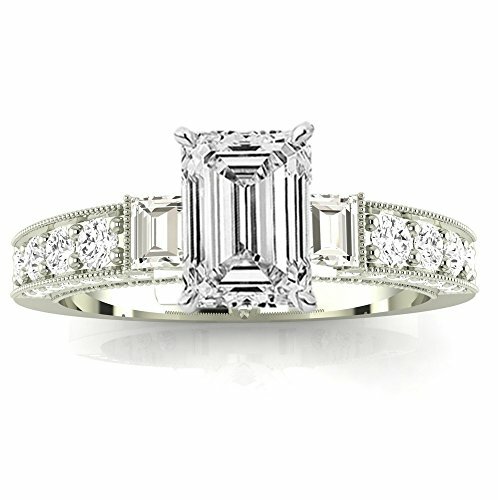 Side Diamonds on Engagement Rings are G-H Color SI1-SI2 Clarity. 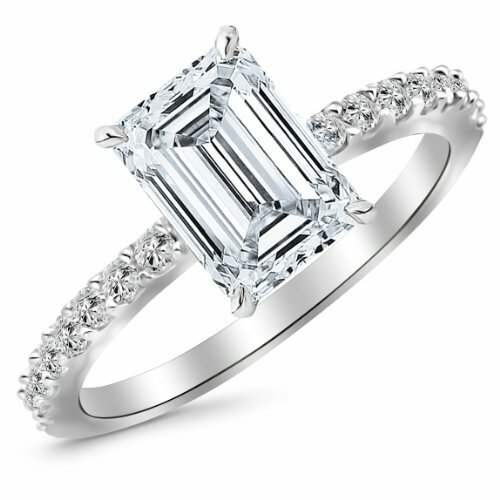 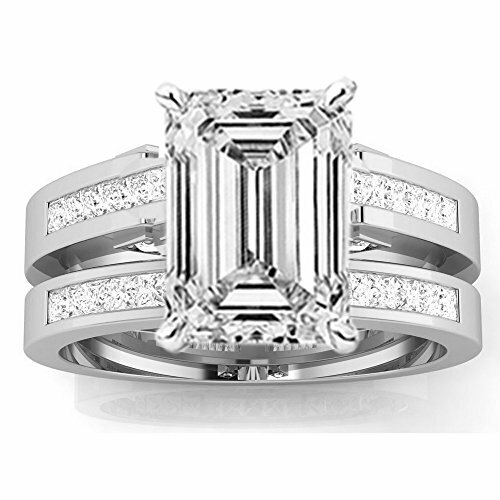 GIA Certified 0.99 Carat Near 1 Carat Emerald Cut/Shape 14K White Gold Classic Prong Set Diamond Engagement Ring 4 Prong with a 0.52 Carat, I Color, SI2 Clarity Center Stone. 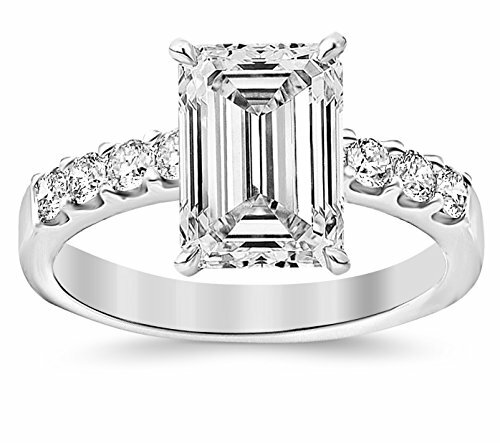 Side Diamonds on Engagement Rings are G-H Color SI1-SI2 Clarity.